This is the motto of the exclusive Antholz hospitality programme. 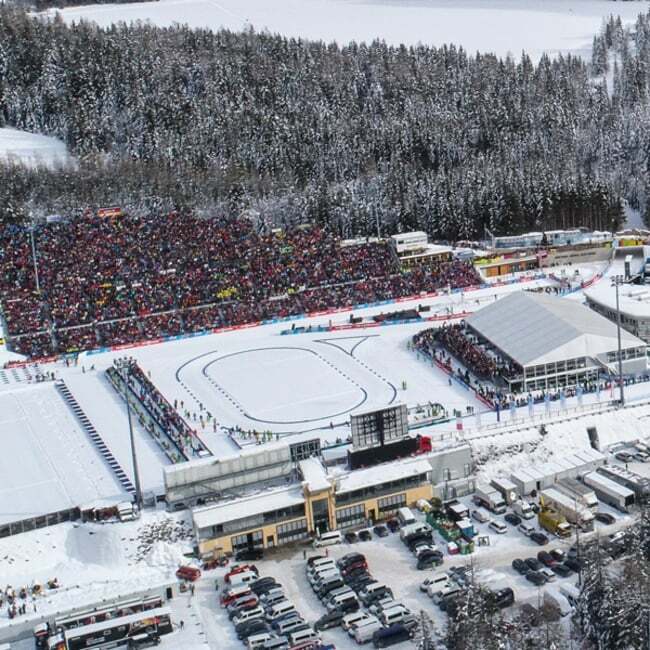 The VIP hospitality area in Antholz has always been a popular meeting place for all those who are looking for this special note. 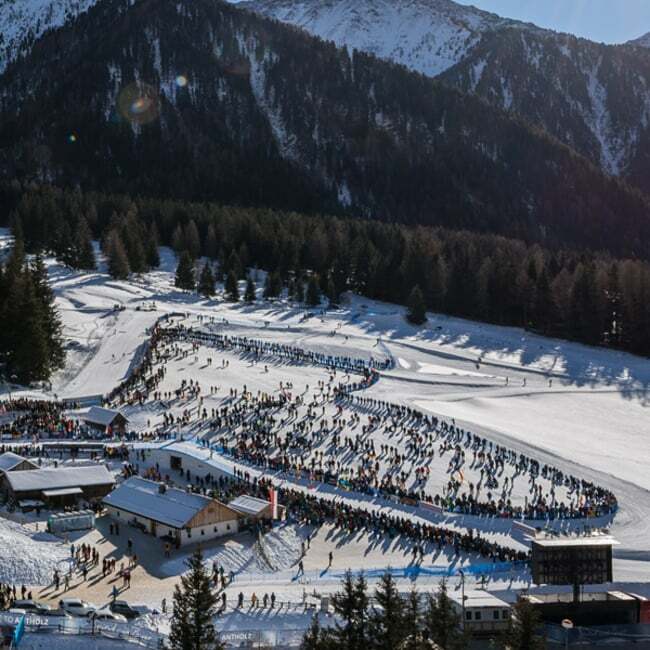 A carefree package turning the Biathlon World Championships 2020 into very special experience. From a reserved VIP car park to the VIP shuttle service, which takes you directly to the Biathlon stadium through to the reserved table place in the exclusive ambience of the VIP tent with authentic Italian and South Tyrolean specialities, these and other services will make your stay a relaxed and comfortable one. There are two VIP Hospitality categories: SILVER and GOLD, with the difference that the reserved tables for the VIP Silver are located on the ground floor of the VIP Hospitality tent and on first floor for VIP Gold with access to the VIP grandstand. 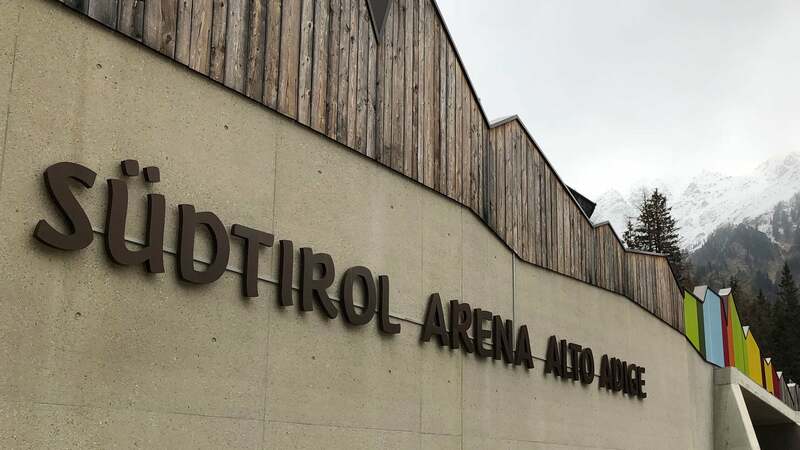 Welcome to the citadel of biathlon!